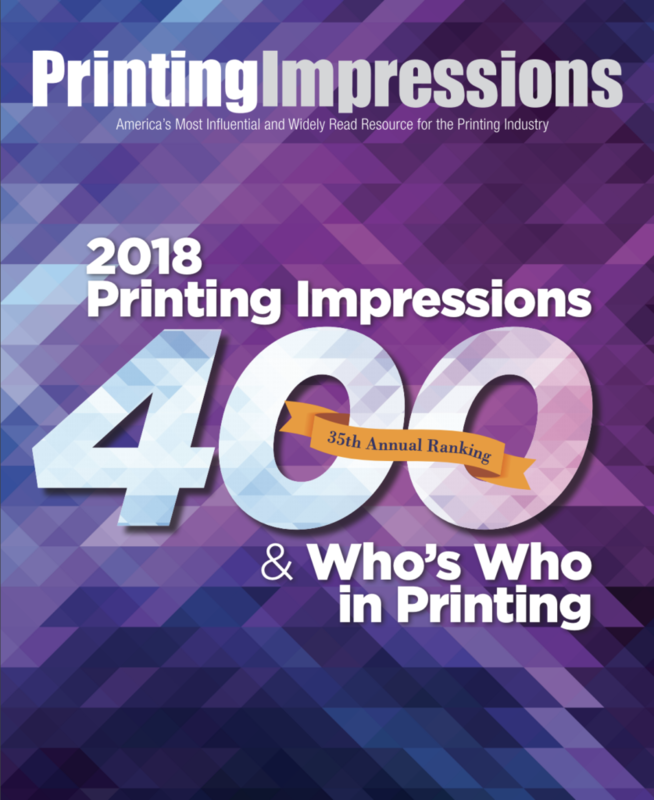 Celebrating its 35th consecutive year, the Printing Impressions 400 provides the industry's most comprehensive listing of the leading printing companies in the United States and Canada ranked by annual sales volume. Outlook Group has maintained the 72nd spot for the second year in a row in the annual ranking, demonstrating exemplary capabilities in innovative labeling, flexible packaging, and folding carton solutions to create the optimum package for leading brands. We are honored to be named once again in this list of leading printers and especially grateful to our valued clients and business partners, who entrust us to deliver quality results through use of the latest in flexographic and digital printing. To leverage our unique combination of packaging capabilities to reduce complexity for brand owners. Read more and see the full list at Printing Impressions.